Wi-Fi is a leauge of standards created by Wi-Fi Alliance. 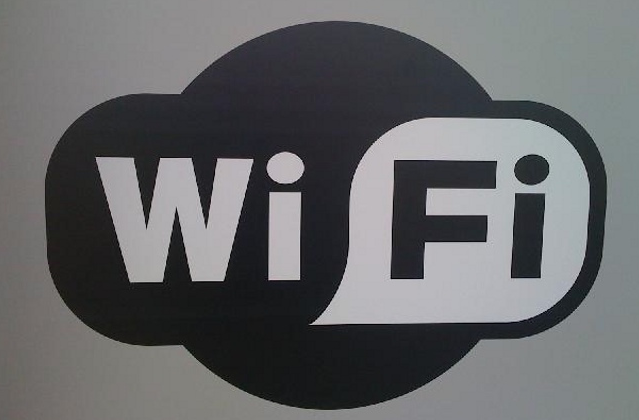 Wi-Fi gives the ability to connect network without any physical connection or cable. This makes Wi-Fi very practical, easy and popular solution for LAN or WAN network connections. Wireless connection ability creates some security problems for the Wi-Fi. In order to prevent security issues Wi-Fi Alliance created the WPS protocol. We will look in this tutorial how to use WPS to protect our wireless network. There different type of implementation of WPS. Prefer Push Button because of its security level. We will look them in detail below. During the connection to the wireless network. Router or Access Point will as eight-digit PIN to enter. But the router or access point will only check the first four digit. This is another security flaw which gives attackers the brute force ability. Also some of the routers or access points do not use some time out after wrong PIN which will give a lot of time to the Attacker. Push button is a physical button located on the modem. In order to implement this we will first try to connect to the Wi-Fi. After that we will press the WPS button in order to give access to the Wi-Fi. This will made the last connection tried computer available to connect. Near field communication is another way to connect Wi-Fi. But the router/AP and wireless client should have NFS support. May be in the future this type of authentication will gain more popularity. This is the most hard way to authenticate. Some security tokens will be transferred to the router/AP from wireless client with USB. This is all ready deprecated.